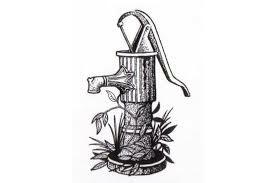 The Village Pump is a group for over 50s. We are a caring and jolly group of people and welcome new members and visitors. 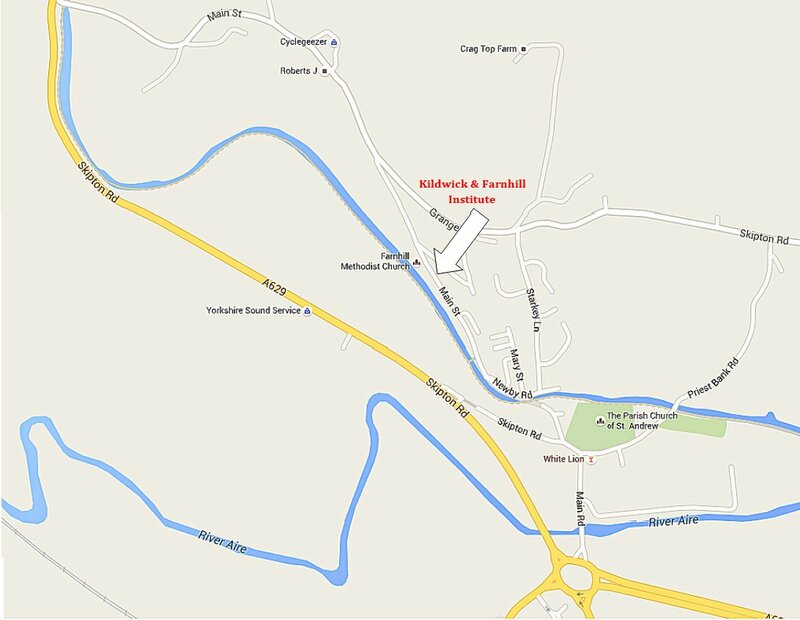 We meet each Wednesday in the ground-floor hall of Farnhill Institute (half-way up Farnhill Main Street), from 2.00 - 3.30 pm. Click here for a map. Our afternoon usually starts with a fun quiz - all the members as one team, followed by a variety of games, and finally enjoying home-made biscuits, tea and catching up with all the news. We also have the occasional speaker, some lunches out, an annual summer visit (this year we are having a canal cruise from Foulridge); and we have recently tried our hand at croquet, 10 pin bowling and carpet bowling - which have been great fun. We typically take a break during the summer; closing towards the end of July and recommencing in September.